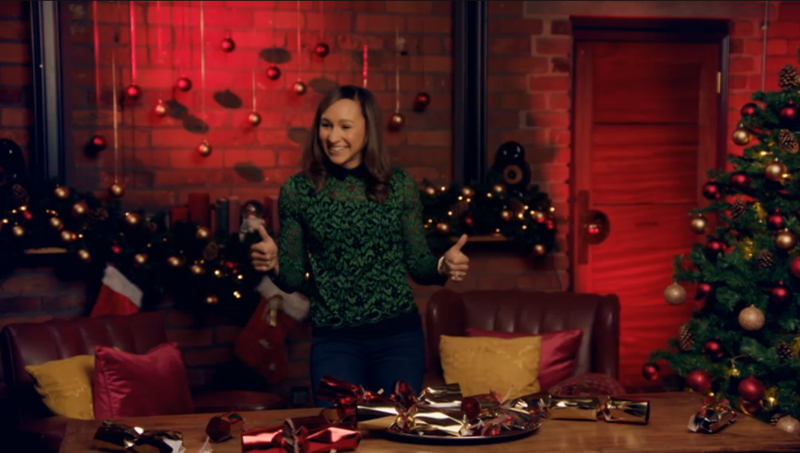 Alan Carr's 12 Stars of Christmas at The Chimney House! 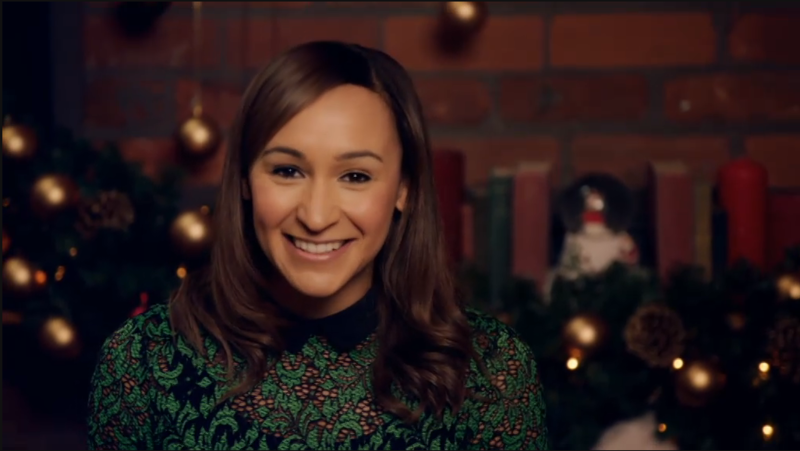 Have you clocked our favourite Sheffield golden girl Jess Ennis-Hill competing at The Chimney House on Channel 4's Alan Carr's 12 Stars of Christmas this week? 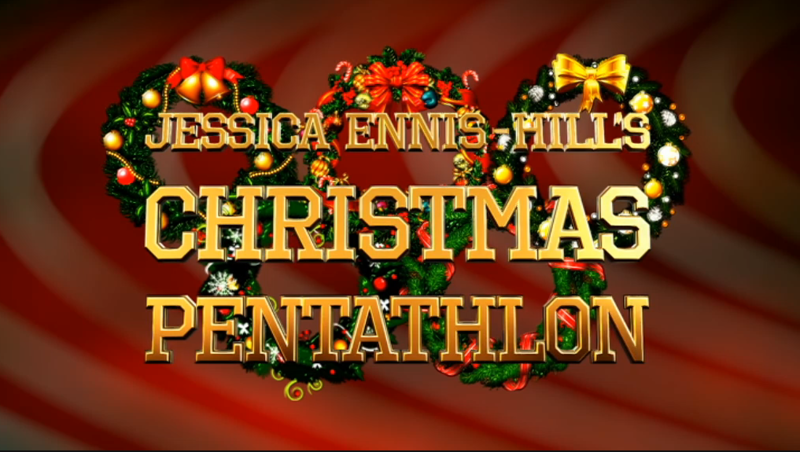 Filmed at The Chimney House at the start of November, Christmas arrived early in Sheffield this year! Transforming the Meeting Room into a Christmas wonderland filming location (with help of The Chimney House's resident Christmas-tree-dressing-expert Kathryn) the shoot was all sorts of fun! 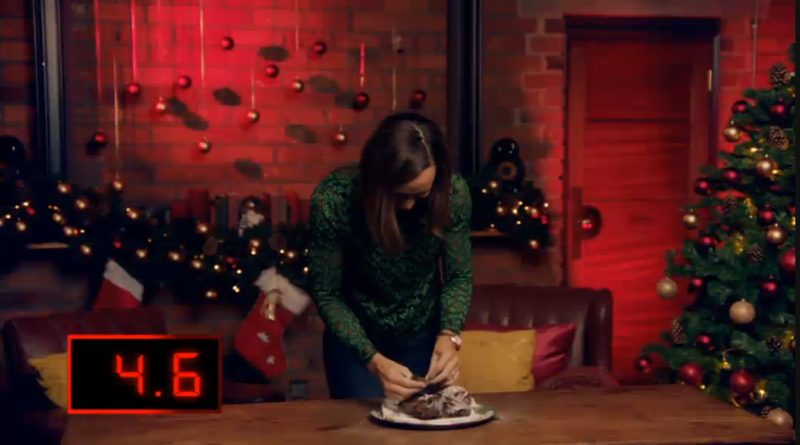 Jess is facing Christmas tasks of varying degrees of complexity - hunting for coins in a Christmas pud, super speedy Christmas-cracker-pulling, stuffing the turkey super fast! And obviously, she's nailing every task! Catch Alan Carr's 12 Stars of Christmas every evening this week - don't miss next 2 episodes, on Channel 4 at 10pm tonight and tomorrow! Get in touch to book The Chimney House for your next shoot - email us on info@thechimneyhouse.com or call on 01142 767 885.